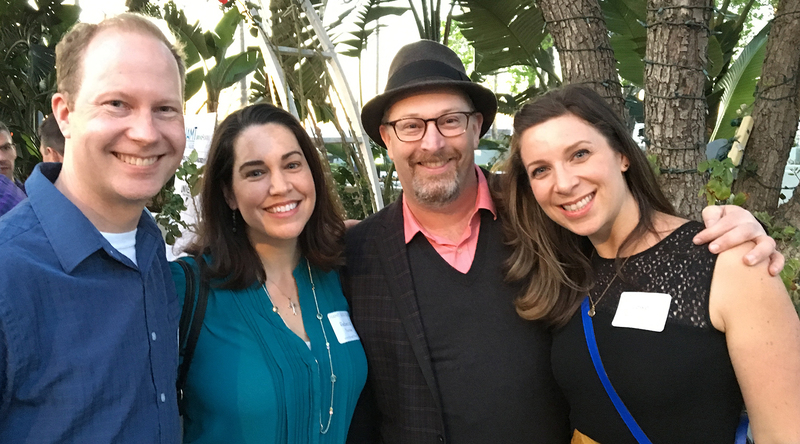 We built the 2017 Spring Conference around an idea that’s surfaced repeatedly at recent marketing and development conferences: The full patron experience. In an increasingly data-driven and customer-focused world, marketing and fundraising can and should overlap more and more. 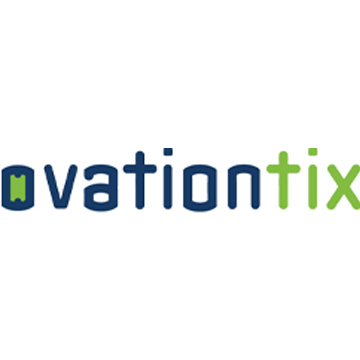 While individual relationships will always matter, your patrons support your theatre — whether through subscriptions, group sales, individual ticket purchases, small contributions or big gifts — not an individual department. How do you communicate with your audience and with each other? How do you promote your theatre as a destination both to attend and to support — and how do you actively make those two goals work together? How do programming, education and community engagement play a role? 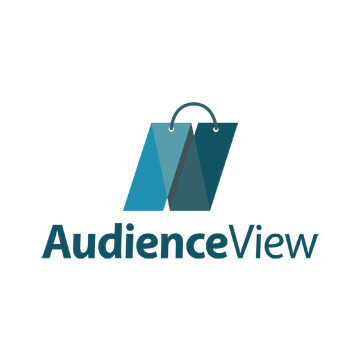 How do your patrons experience your theatre from the moment they receive your mailing, to when they arrive, through the show, to when they leave? 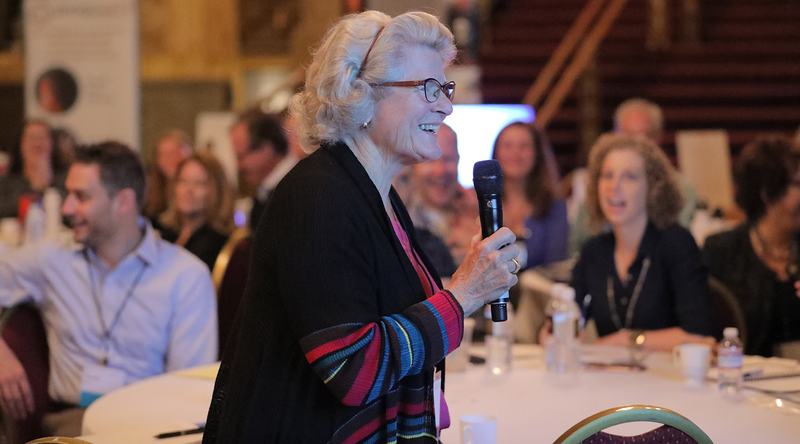 This Conference was designed for anyone who plays a role in the message your theatre and your shows are sending — not only Development and Marketing staffs, but also Artistic Directors, Executive Directors, Managing Directors and commercial producers and presenters. Discounts were available for multiple attendees. We’ve just moved all our fundraising direct mail to the marketing department for the rest of the year and already it’s a revelation. Watching marketing look at it completely differently from how development has been looking at it, big score. There’s something about that idea that I’ve always wanted to tease out, where you look at skill set more than department. I’m fortunate…that I oversee an integrated marketing and development department. 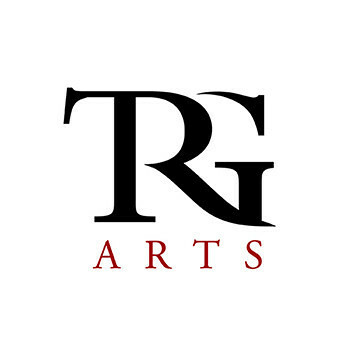 One revenue generating department that oversees all the ways that we speak to and talk to and touch our patrons. We’ve had much success in doing that…. 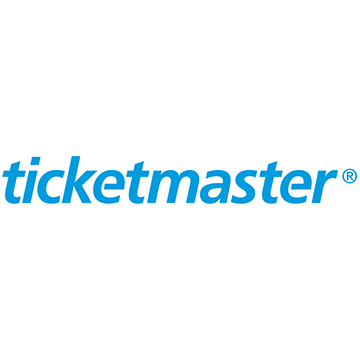 Over the course of the eight years that we’ve had this integrated department, we’ve increased our donor base by just over 30%, we’ve increased our contributed giving three times, and we’ve done that because we have throughout the organization managed how we talk to and cultivate our ticket buyers. I’m a big proponent of the integrated marketing, development, education, audience outreach, customer care department, because you remove that human tendency to silo an organization. 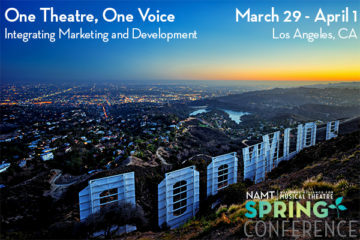 NAMT Conferences are open to NAMT members in good standing and invited guests. The more people you bring, the more you save! Member registration rates were $520-600 per person ($100 discount for early registration). Additional options were available for single day rates, Associate Members and invited non-members. Early registration ended on February 20. All prices increased $100 on February 21. The last day to register for the Conference was March 19, 2017. Cancellations were permitted through March 12. Fees were refunded, less a $100 service charge. We will not be able to provide any refunds after March 12, however you may transfer your registration to someone else if you are unable to attend. The last day to purchase An American in Paris or Fun Home tickets was March 10. We are very grateful to the sponsors and exhibitors of the 2017 Spring Conference. Please click here for information on supporting NAMT and the benefits of sponsoring or exhibiting at our events. The marquee of the Pantages, welcoming us to Hollywood! (Special appearance by our social media mascot (from The Drowsy Chaperone, Festival 2004). 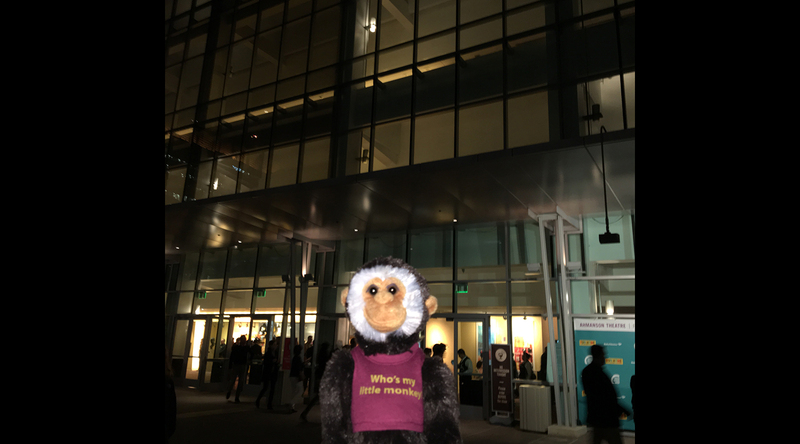 Our social media mascot from The Drowsy Chaperone (Festival 2004) visits the Ahmanson Theatre, where his show had its pre-Broadway tryout! 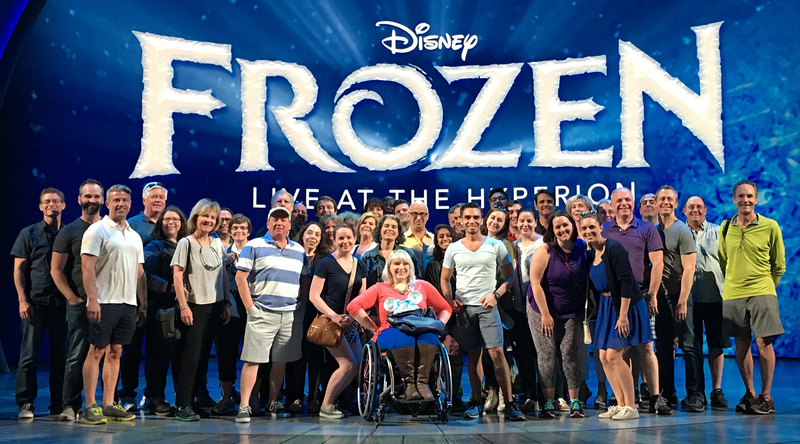 Our group after seeing the new live stage musical Frozen with a panel discussion by the creative and producing team and a backstage tour. 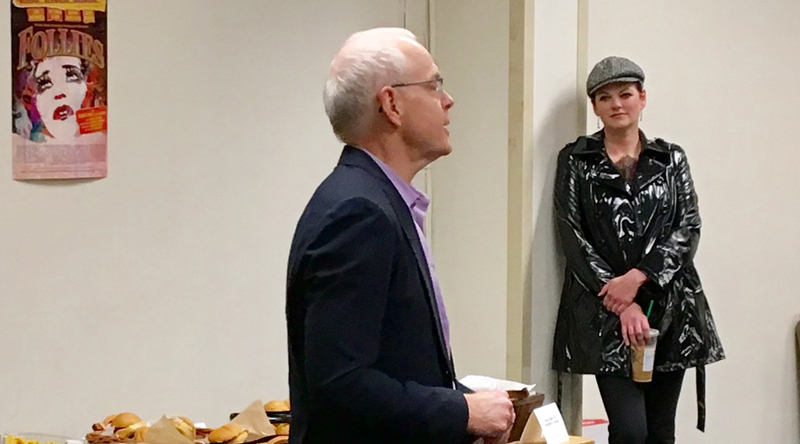 Equity President Kate Shindle spoke about the importance of arts advocacy and funding before a performance of the national tour of Fun Home at Center Theatre Group. 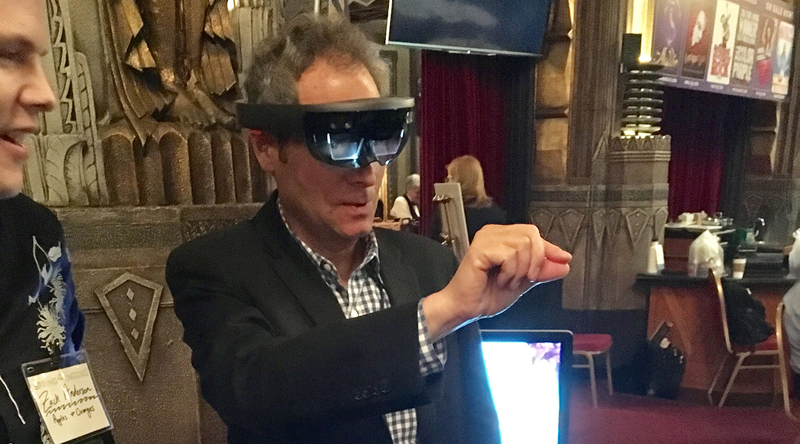 Member Van Kaplan tries out a virtual reality tool offered by sponsor Apples and Oranges Arts. 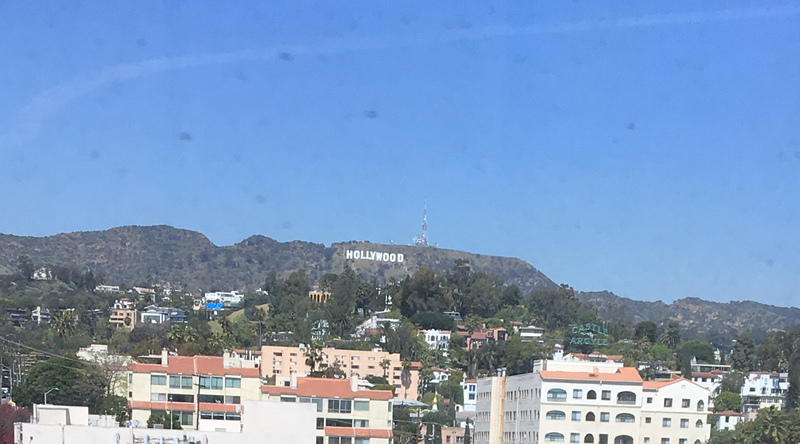 The view from our Board meeting at the Capitol Records building. 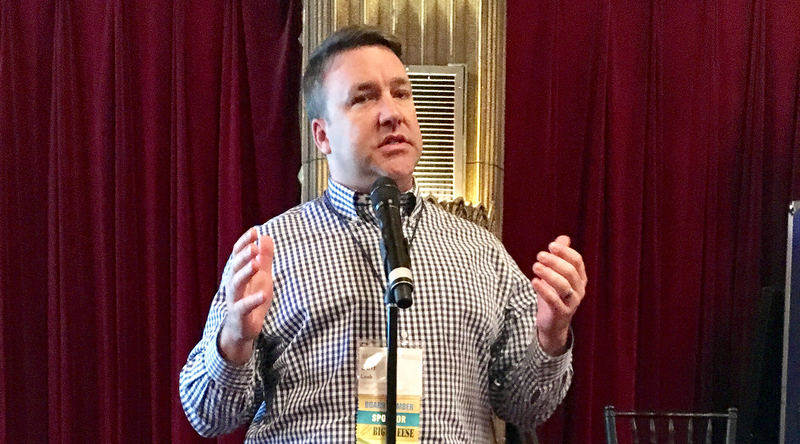 NAMT Board President and Pantages General Manager Jeff Loeb shares some history and architectural details of our host theatre. 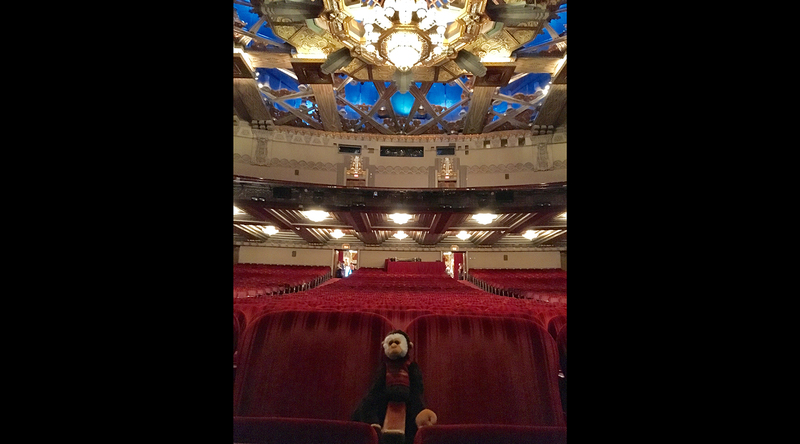 Our social media mascot (from The Drowsy Chaperone, Festival 2004) takes in the Pantages house. 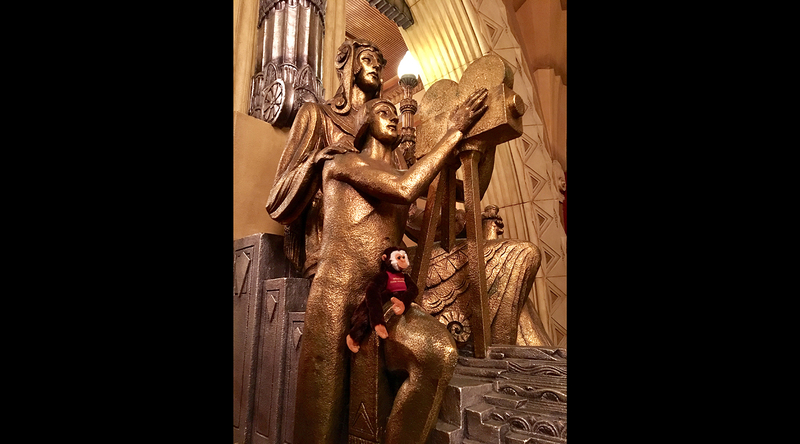 Our social media mascot (from The Drowsy Chaperone, Festival 2004) blends in in the Pantages lobby. Ring the buzzer at the office building to the right of the theatre entrance. Take the elevator down to the basement. B18 is just to the right of the elevators. 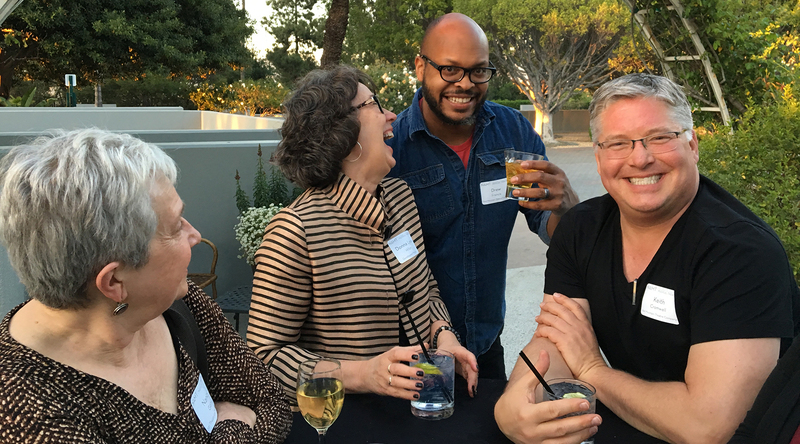 NAMT’s Development Committee invites you to participate in a mini-retreat where we’ll brainstorm ideas for developing support for NAMT’s new strategic plan initiatives and also talk about expanding our Players program to build our individual giving base. Conference attendees are encouraged to drop by and participate any time during the session to share their knowledge and experience, pick up ideas for their own organizations and have coffee and donuts with development colleagues. 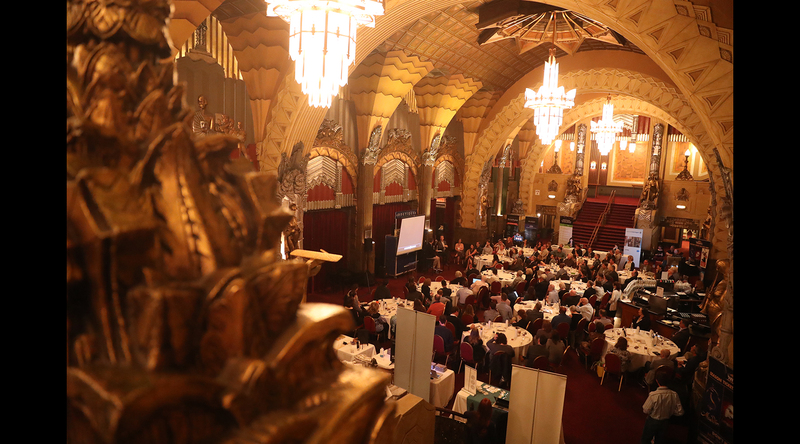 The Pantages is easily accessible by public transit or ride-hailing apps, so check in to the Hilton and then come join us! The Committee welcomes input from anyone interested in attending! 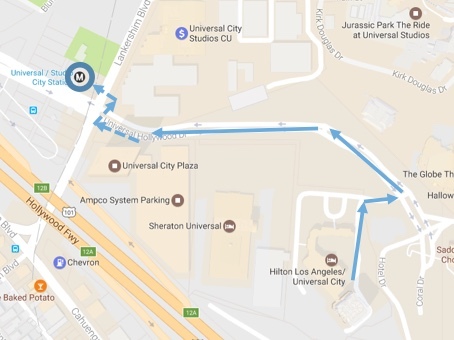 Attendees who are departing from the Hilton Los Angeles Universal City will gather at the hotel’s “Ballroom Circle” to board buses departing for the Hollywood Pantages. From the guest room elevators, just keep walking through the lobby, past the check-in desk, restaurant, and “coffee corner,” and straight ahead through the ballroom corridor. The first bus will leave the Hilton as soon as it is full. The second bus will leave at 8:00. 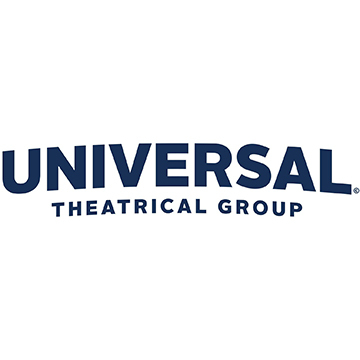 Robert Greenblatt joined NBCUniversal in January 2011 as Chairman, NBC Entertainment and reports to NBCU Chief Executive Officer Steve Burke. In this role, Greenblatt is responsible for all aspects of primetime, late night, daytime, and first-run syndication programming. He also oversees the Universal Television and Universal Television Alternative Studios, which currently producing nearly 40 scripted series as well as late-night and reality programs for a variety of network, cable and digital platforms. In addition to NBC primetime series such as the successful Chicago franchise, Shades of Blue, Superstore and all of NBC’s hit late-night shows, Universal Television also produces the Golden Globe-winning Brooklyn Nine-Nine, Emmy Award-winning comedy series Unbreakable Kimmy Schmidt and Master of None, The Mindy Project, Bates Motel, and The Path. Under Greenblatt’s leadership, NBC regained its #1 status in the key 18-49 demographic after a decade in last place. NBC has won the last three 52-week broadcast seasons and is on track to win again for the ’16-’17 season. The network has also won five consecutive November sweeps and six consecutive summers in adults 18-49. And This Is Us – the biggest new hit on television – joins a wide range of leading reality shows that includes America’s Got Talent and The Voice as well as the two biggest sports franchises, Sunday and Thursday Night Football. 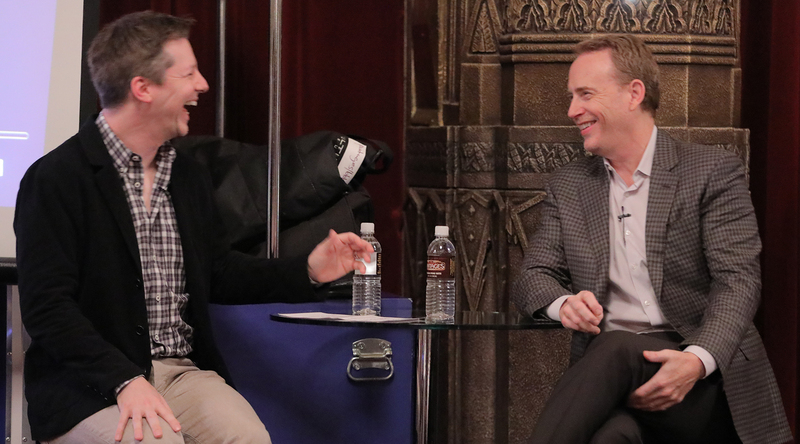 A Golden Globe Award-winning television producer (Six Feet Under) and Tony Award-winning Broadway producer (A Gentleman’s Guide to Love and Murder), Greenblatt has also moved NBC to the forefront of live television events. He broke ground four years ago with the broadcast of NBC’s musical The Sound of Music Live!, which attracted 21 million viewers and has become a yearly tradition. NBC presented The Wiz Live! in 2015 and Hairspray Live! last December, with Bye Bye Birdie starring Jennifer Lopez on tap for December of 2017. Greenblatt’s relationship with Dolly Parton led to him producing the Tony-nominated Broadway hit 9 to 5: The Musical with a score by Parton. And two telefilms for NBC — Dolly Parton’s Coat of Many Colors and Christmas of Many Colors — each garnered 16 million viewers, making them the most-watched TV movies in nearly eight years. Prior to NBC, Greenblatt was President of Entertainment for Showtime Networks, where he supervised a slate of original programming that re-positioned the company as a leader in premium cable. He was responsible for such hits as Weeds, Dexter, Shameless, Nurse Jackie, The Tudors, Californication, Episodes, United States of Tara, and This American Life among others. 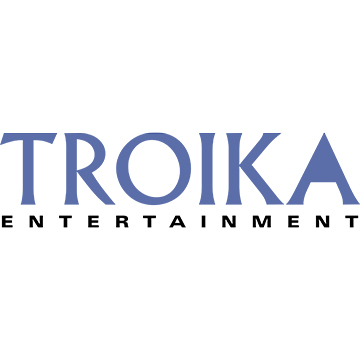 Over his seven-year tenure, the audience subscription base increased 52% – to a then-record high of 19 million subscribers in 2010 – and more than doubled the profit. Before Showtime, Greenblatt was an award-winning producer of over a dozen series on various networks. The highlight was Six Feet Under, for which he was awarded the 2002 Golden Globe Award for Best Drama Series. It also garnered a slew of Emmy nominations, including four for Outstanding Drama Series, and it won the 2003 Producers Guild Award, three GLAAD Media Awards and the Peabody Award. He also produced two Emmy-nominated miniseries: Elvis for CBS (starring Golden Globe winner Jonathan Rhys Meyers) and Gregory Nava’s American Family for PBS. Greenblatt began his television career at the Fox Broadcasting Company where he ran primetime programming from 1992-97 and developed such memorable shows as Beverly Hills, 90210, Melrose Place, The X-Files, Party of Five, Ally McBeal and King of the Hill, in addition to the pilot for The Sopranos. In 2011, he received the Stephen F. Kolzak Award from GLAAD, and The Actors Fund Medal of Honor in 2016. Greenblatt is a member of the Broadway League of Theatrical Producers, the Academy of Television Arts and Sciences, and the Producers Guild of America. 11:45 am - 12:45 pm What Is "The Full Patron Experience?" Over the next two days you’ll be hearing a lot about “the full patron experience.” So how do we define that? How do marketing and fundraising best (or begin to) communicate with each other and with patrons in a unified and meaningful way? 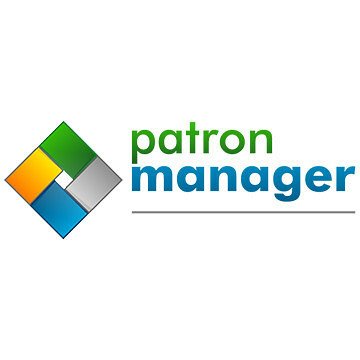 Where does the patron’s experience begin? Their mailbox or computer? Your lobby or box office? When they get to their seat or when the curtain goes up? 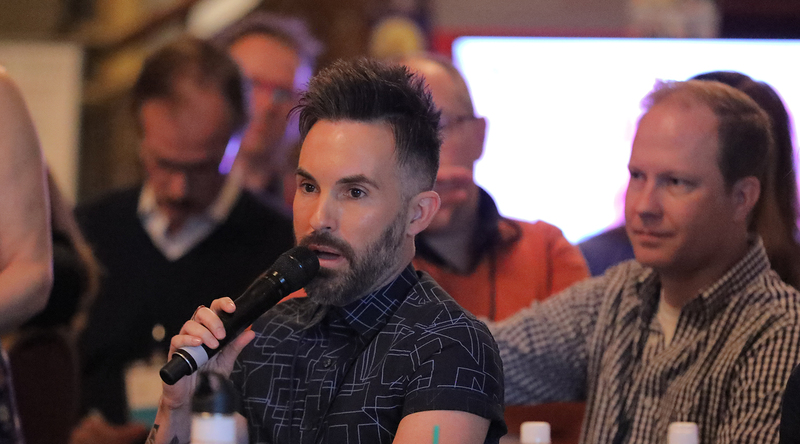 Whose job is it to create all of those different experiences and ensure that they add up to a meaningful whole that represents your theatre in a positive way? 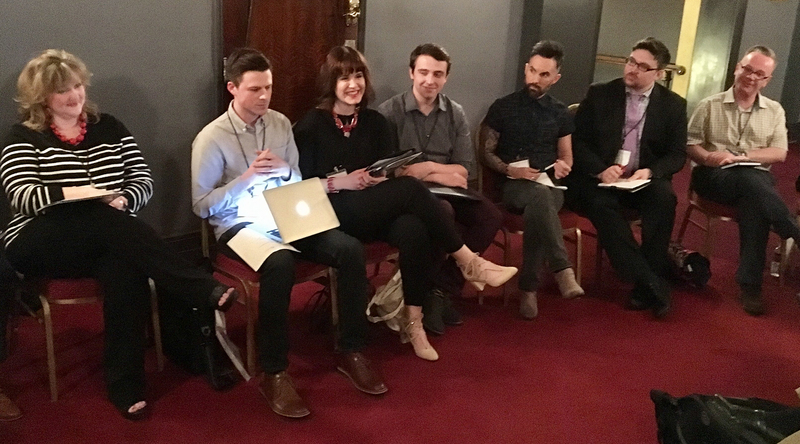 Our panelists will answer those questions — and so will you, in a group discussion digging into how your individual theatre defines these terms. Moderated by Frank Stilwagner (Village Theatre), with Marisa Butler (Phoenix Theatre), Gretchen Feyer (Berkeley Playhouse), David Seals (TRG Arts) and Daniel Thomas (42nd Street Moon). 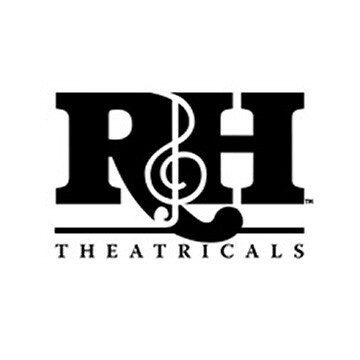 Over lunch, NAMT member New Musicals Inc. will present selections from several shows they’re developing with local Los Angeles writers. Concurrent breakout sessions for casual discussion on various topics. 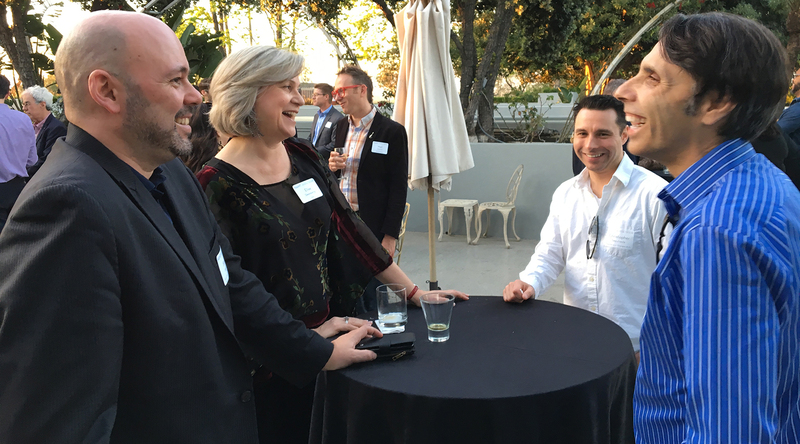 Come to learn more, ask questions, or share your company’s success stories. 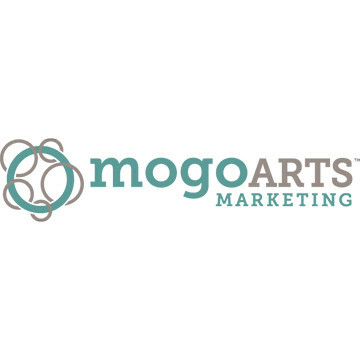 How do you break down silos within your organization to integrate communication across departments — not just marketing and development, but artistic, production, education, front-of-house and more — and send a unified message to your patrons? 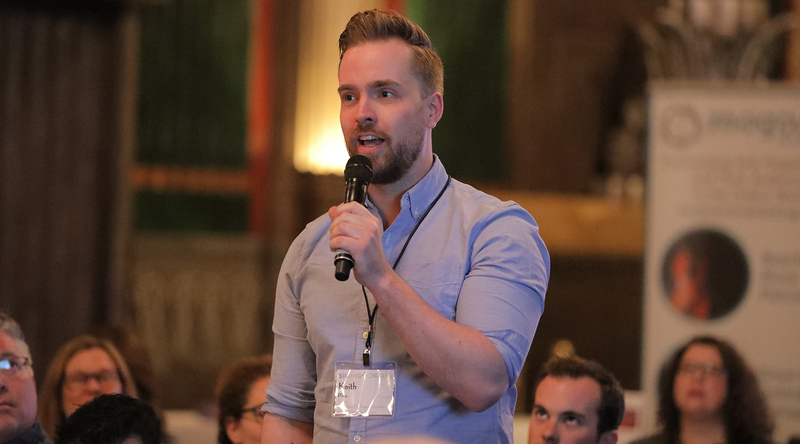 We’ll hear from teams from some of our member theatres — and put them on the spot to see how well they really work together! 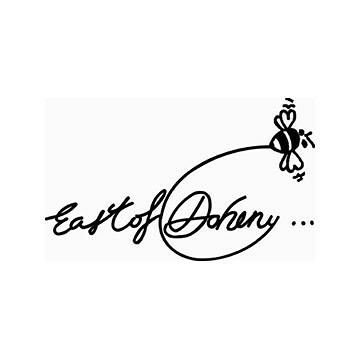 Moderated by Courtney Simms (The MUNY), with Nancy Altschuler & Dan McMahon (Goodspeed Musicals), Dan Breen & Cheryl Farley (Ogunquit Playhouse) and Marc Robin (Fulton Theatre). 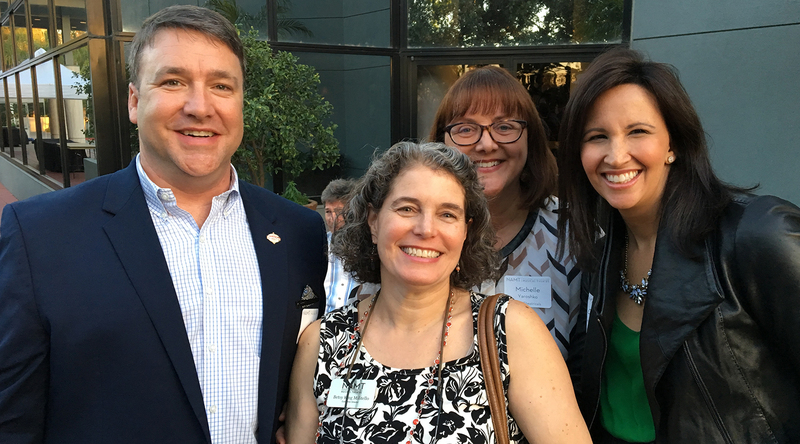 How can we rally our loyal patrons, donors, board members and artists into being our ambassadors in the community? How can we best use community partners, beyond hanging posters in their windows? How can we cultivate active and vibrant volunteers? What “shareable” content can we provide to assist our supporters in these tasks, as well as to engage and excite our audiences and donors? 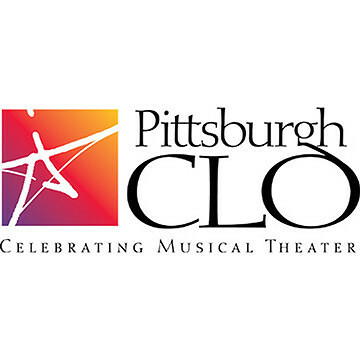 Moderated by Elisbeth Challener (ZACH Theatre), with Michael Ballam (Utah Festival Opera and Musical Theatre), MIchael Betts (Musical Theatre West), Wayne Bryan (Music Theatre Wichita) and Van Kaplan (Pittsburgh CLO). For those not attending An American In Paris who would like to return to the hotel. Feel free to explore Hollywood and travel on your own, or to take the post-show bus back from the Pantages. Following An American In Paris. The first bus will leave the Hilton as soon as it is full. The second bus will leave at 8:15. 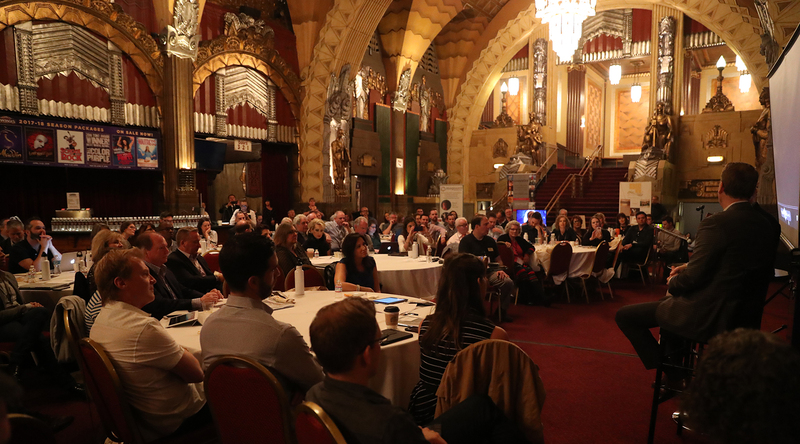 Members of the marketing and strategy teams from Walt Disney Imagineering and The Disneyland Resort© will present case studies examining the connections between marketing and patrons, with a look at how artistic content is incorporated into marketing messages for their guests. Even with a worldwide known brand like Disney, effective positioning is key to attracting guests, reaching developing markets and managing expectations about new entertainment offerings. 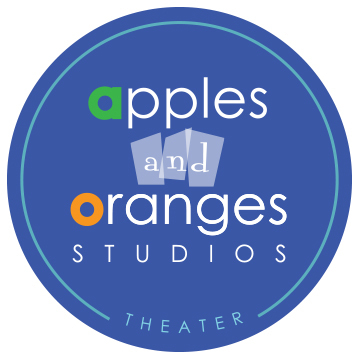 We’ll explore where these strategies overlap with those of traditional theatres, for lessons you can take back and apply to your organization. Moderated by Shelby Jiggets-Tivony, with Dana Harrel, Jeff van Langeveld and Marty Muller. 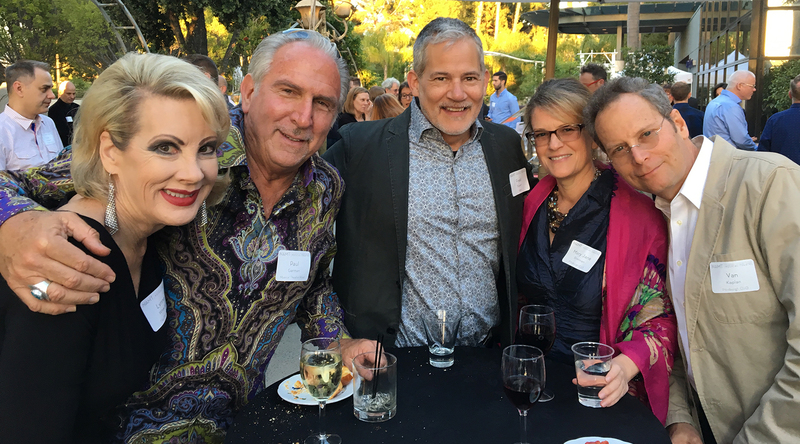 Moderated by Donna Lynn Hilton (Goodspeed Musicals), with Keith Cromwell (Red Mountain Theatre Company), Kim Glann (LA County Arts Commission), Amelia Heape (The Hollywood Pantages), Tim Kashani (Apples and Oranges Arts) and Ralph Weeks (Walnut Street Theatre). We know these topics overlap and that many organizations will have multiple staff members in attendance, so this is your chance to divide and conquer! 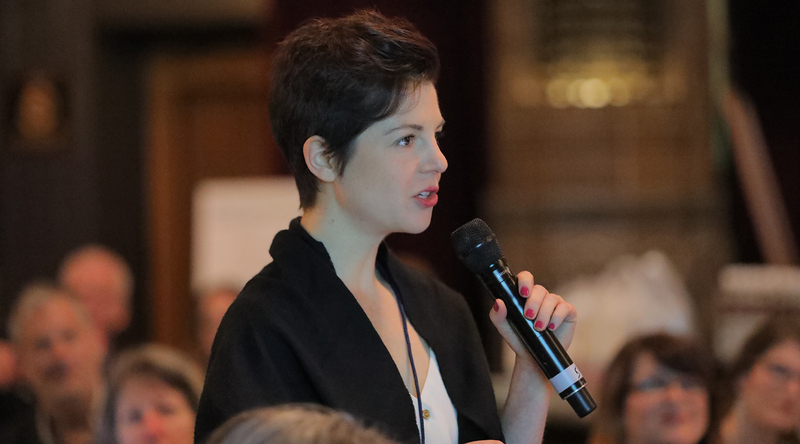 How does everything we’ve discussed over these two days get distilled into what your patrons and donors see and experience? 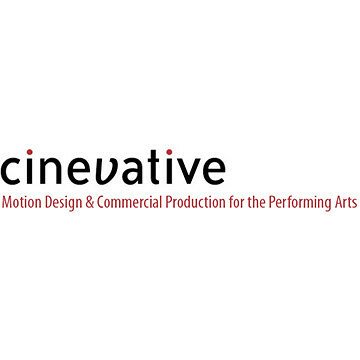 Who speaks for your newly unified theatre? What sort of character do you want your theatre to have? How will you implement the tools of this Conference next week, next month, next season, next decade? 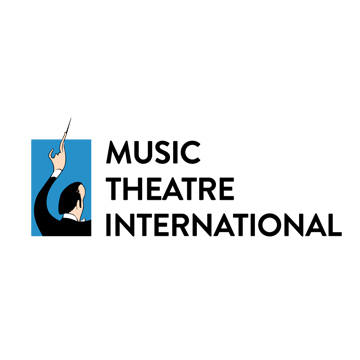 Moderated by Matt Morrow (Diversionary Theatre Productions), with Kwofe Coleman (The MUNY), Gigi Fusco Meese (3-D Theatricals), Scott Goldman (GRAMMY Foundation) and Jamie Lilly (Village Theatre). 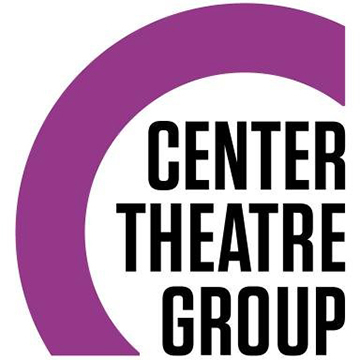 Attendees meeting us at Center Theatre Group will have plenty of time to explore Hollywood or Downtown Los Angeles on their own. Public transit, cabs, or ride-hailing services are readily available. Tour the offices and studios where the Disneyland magic is made! See where sets, costumes, animatronics and more come to life, including Walt Disney’s original sculpture studio. 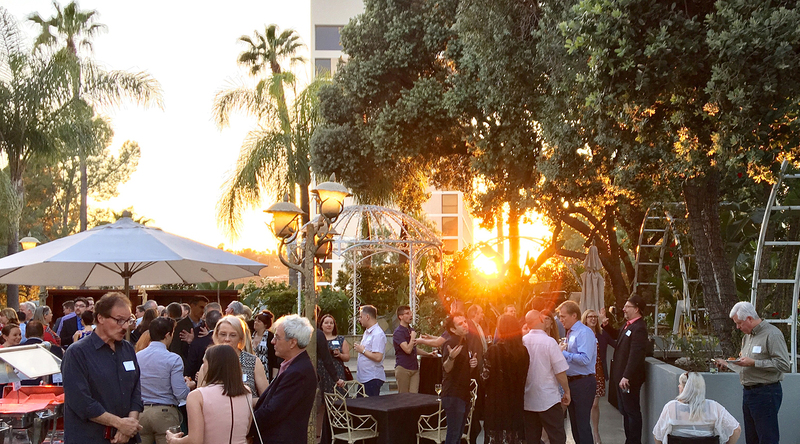 If you are not planning to attend the reception at Center Theatre Group and are returning to the hotel, we recommend using a ride-hailing app to call a car, or taking this bus to Downtown Los Angeles where you can connect to public transit. The bus will return to the hotel following the reception as well. Bus will return those not attending Fun Home to the hotel. Feel free to explore Downtown Los Angeles and travel on your own, or to take the post-show bus back from the Ahmanson. Bus will depart from the Hilton at 8 am sharp. Breakfast is on your own. The trip is around one hour. Your tickets will give you access to both Disneyland Park© and California Adventure Park©. We will drop off the group at Disneyland and recommend starting there, as we’ll be at California Adventure later for lunch and Frozen, but you are free to explore and play however you like! All Disneyland guests are subject to security checks and restrictions. Please plan accordingly. We will meet and be escorted to our lunch location by park staff. Meet at the flagpole just inside the California Adventure main gate. Lunch and Learn panel with Disneyland staff and creatives. VIP seats for the brand new Frozen live stage show! Your tickets will give you access to both Disneyland Park© and California Adventure Park©. We recommend this schedule but you are free to explore and play however you like! Departs from California Adventure main gate. As of 3/24/17. SUBJECT TO CHANGE. Despite Los Angeles’ reputation, there’s no need to rent a car during the Spring Conference! We will provide transportation for all scheduled Conference events. 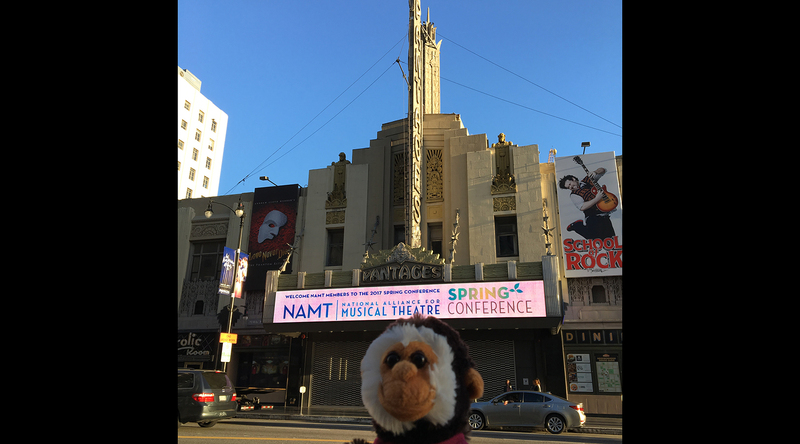 If you would like to travel on your own schedule (or miss the bus), the Universal Hilton and the Pantages Theatre are both easily accessible by subway (yes, LA has a subway!). Cars are also readily available via ride-hailing apps such as Lyft. If you’d like to rent a car for a day or even a few hours, two Zipcars are parked by the Universal City Metro station. NAMT members can receive a discount on Zipcar membership. If you’re able to find a flight, Burbank (Bob Hope) Airport is much closer to the hotel and the Pantages than LAX. If you do fly into LAX, please be advised that a regular taxi to Universal will cost around $100-115 with tip. A ride-hailing service such as Uber or Lyft will cost less. 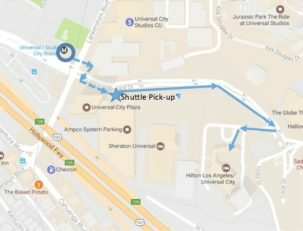 Shuttles are available to various points in the city from which you can take a cab for less, or the Metro. Transportation will be provided between all scheduled Conference events, as outlined on the agenda. If you would prefer to travel on your own schedule, we recommend using public transit or a ride-hailing app such as Lyft. The Metro runs every 20 minutes. The only Conference events that are not easily accessible by public transit are the Walt Disney Imagineering tour and Disneyland add-ons. Click or tap the map above to open it in Google Maps and look up additional information as needed. Exit the hotel’s main entrance and take a right, following the driveway towards Universal Hollywood Drive. Take a left on Universal Hollywood Drive and continue down the hill. 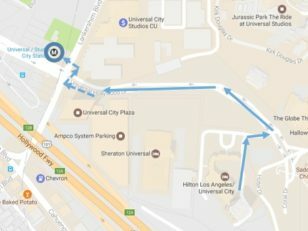 Use the pedestrian bridge to cross Universal Dr. and Lankershim Blvd., and enter the Universal/Studio City Metro Station. Take the Metro Red Line in Union Station/Downtown LA direction. Exit the train at Hollywood/Vine Station (2 stops). Once you’ve exited at Hollywood/Vine, the Pantages will be directly across the street. Take a right on Hollywood Blvd and a left at the intersection at Argyle Ave to cross. When you exit the Pantages Theatre, cross the street at Argyle Ave. Make a right, and enter the Hollywood/Vine Metro Station in front of the W Hotel. Take the Red Line in the direction of North Hollywood. Exit the train at the Universal/Studio City Metro stop (2 stops). Use the pedestrian bridge to cross Lankershim Blvd. and Universal Drive. The hotel is about an 8-minute walk up a fairly steep hill. 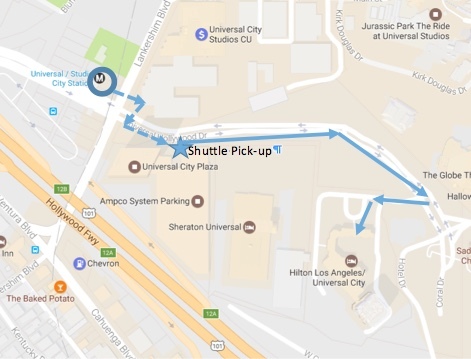 If you prefer, you can take a free shuttle from the bottom of the hill to Universal Studios, then follow the signs back down the hill to the Hilton, or take the hotel’s shuttle from CityWalk. Cross Hollywood Blvd and enter the Metro station under the W hotel. Take the Red Line towards Union Station. Get off at Civic Center/Grand Park (9 stops). Make a right onto N Hill St. and walk one block to W Temple St. Turn left on W. Temple St. and walk one block to N Grand Ave. If you’re driving on your own, paid parking is available at the Pantages at Eastown Parking, 6201 Hollywood Blvd (entrance on Argyle St. across from the Pantages stage door). Paid parking is also available at the Hilton and the Music Center (Ahmanson Theatre).